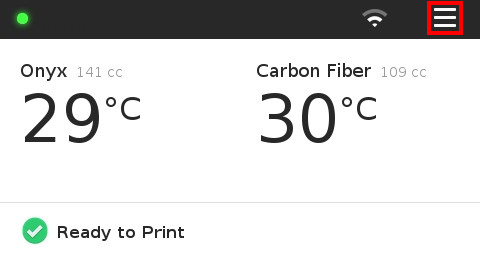 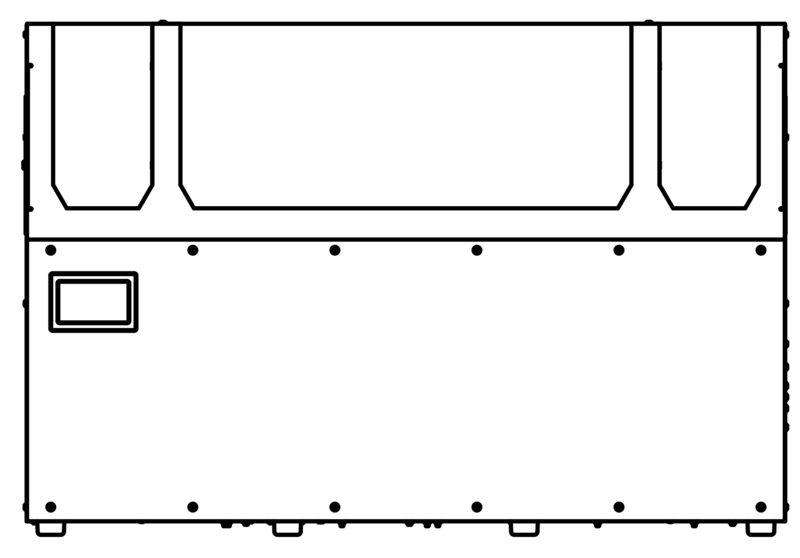 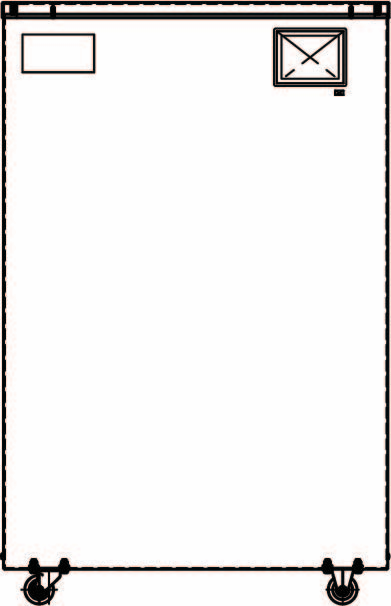 Press the menu button in the upper right corner of the LCD screen on your printer. 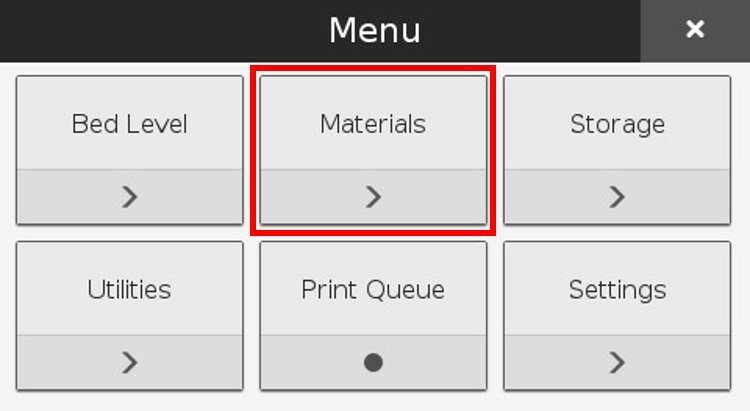 Select the "Materials" tile from the menu options. 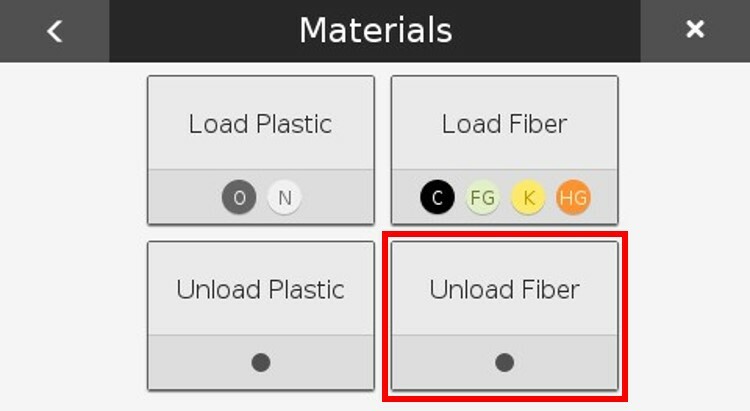 Select the "Unload Fiber" tile to run the unload fiber routine. 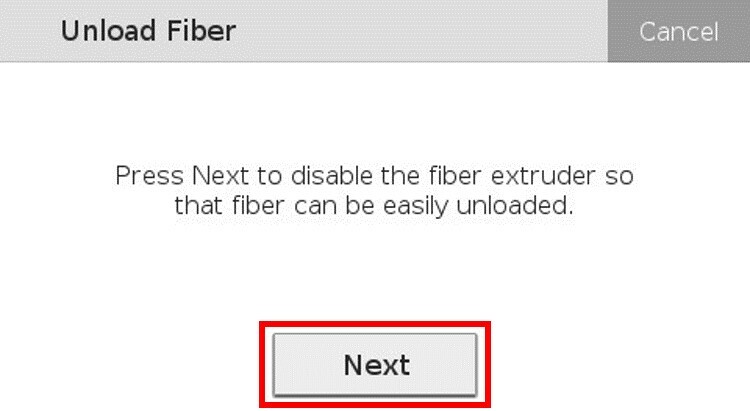 Press "Next" on the screen to disable the fiber extruder. 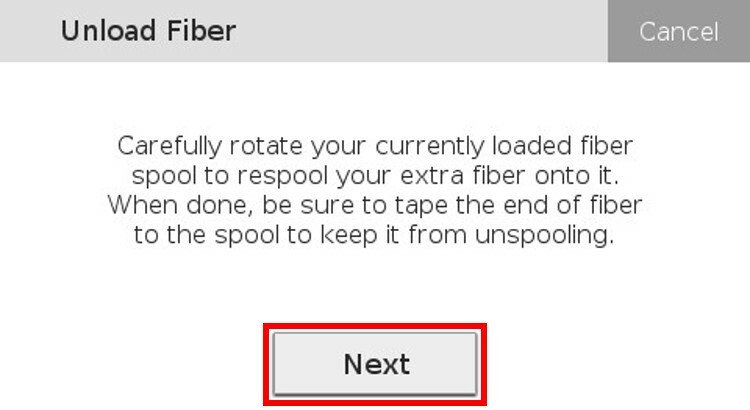 Carefully rotate the spool to respool the extra fiber onto it. 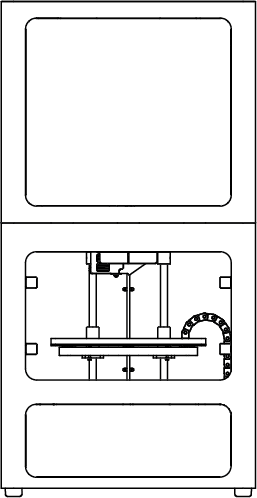 Tape the end of the fiber filament to keep it from unspooling and press the "Next" button on the printer's touch screen. 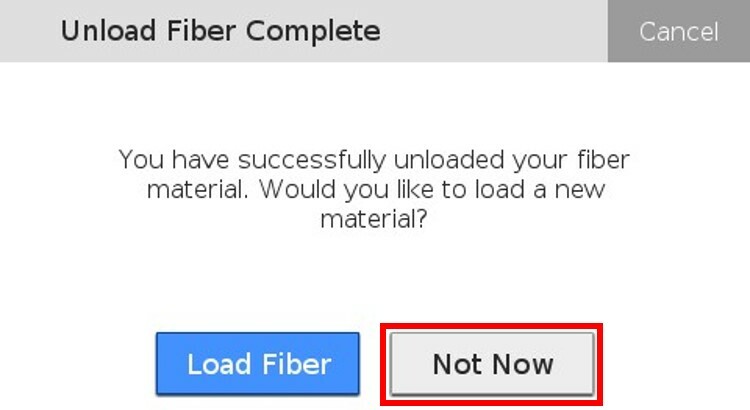 Press "Load Fiber" to load a different spool or "Not Now" to exit the routine.